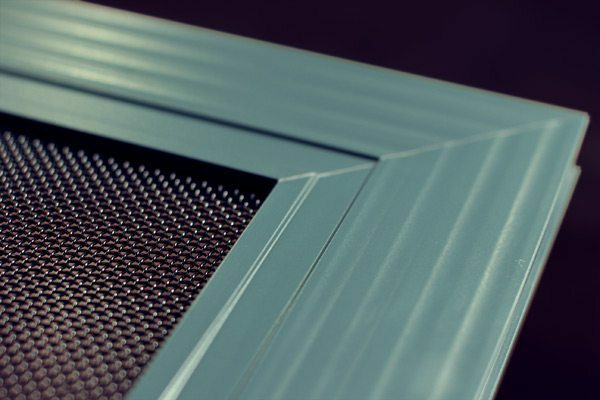 Discover our stainless steel mesh security screens with patented framing systems to enhance the safety and security of all types of windows and doors. 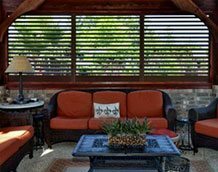 Extending far beyond insect control, our screens provide dependable security along with unobstructed views and ventilation. Deploy our VuSafe Meshtec Security Screen Doors and Windows to assure security and continuity of operations with the protection of steel that looks and feels like a regular insect screen, eliminating the need for constant repairs and providing an impenetrable barrier. 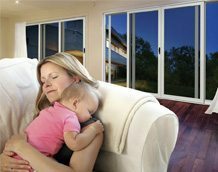 VuSafe security screen doors and windows secure the perimeter of your home. 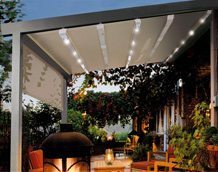 Keep the bad guys out without unsightly bars and grills. 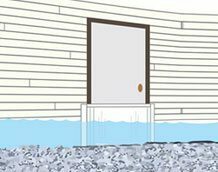 VuSafe screens provide effective protection from hurricane force winds. 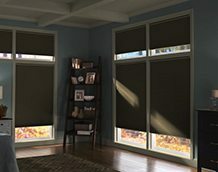 Thousands of children are injured in the United States each year from window falls. 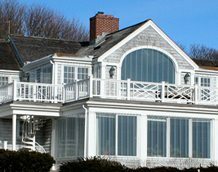 Residential windows are not designed with the safety needs of children in mind, and typical insect screens offer little protection. VuSafe Security Screens are a permanent investment on your home that offers anti-fall protection, keeping your children safe. 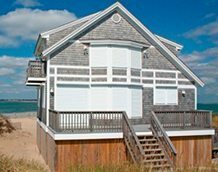 Lower Operational Costs While Maintaining Unobstructed Views and Perfect Ventilation. 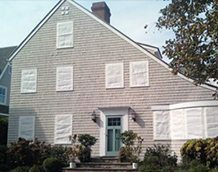 Assure security and continuity of operations with screen protection that looks and feels like a regular insect screen, eliminating the need for constant repairs. VuSafe Security Screens are available in a wide range of configurations and colors to compliment a variety of windows and doors for any building. The specially designed ‘multi-point-lock’ security hardware allows for 1 simple action to engage or disengage all locking points for easy installation and cleaning. 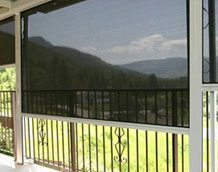 Most windows are not designed with anti-fall protection in mind, and typical insect screens offer little protection. 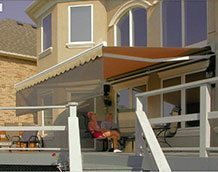 VuSafe Security Screens are a permanent investment that provides anti-fall protection for residents and visitors.